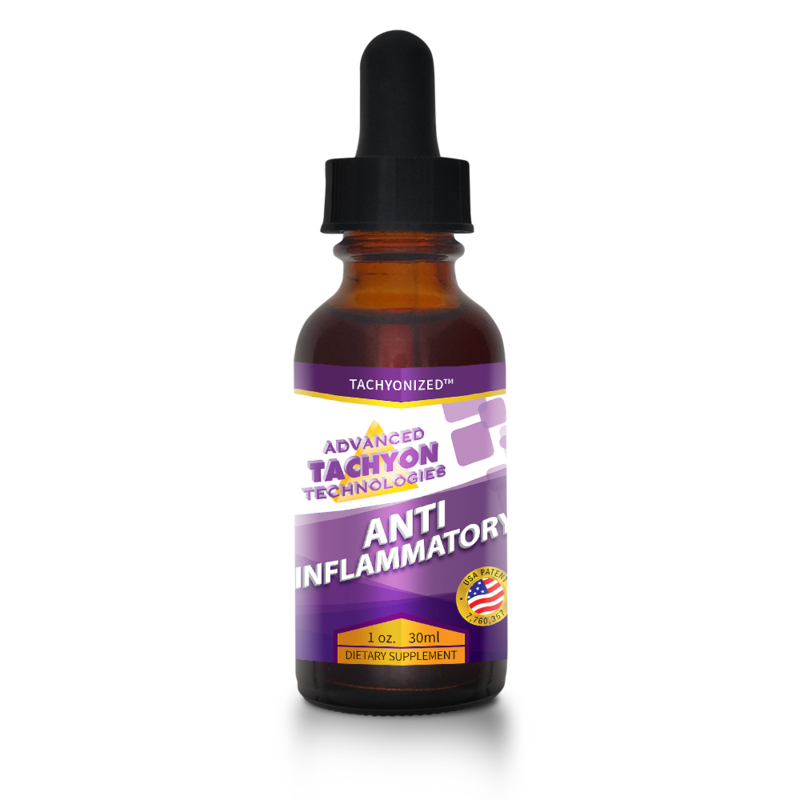 The Tachyonized Sports Wrap energize the SOEFs (Subtle Organizing Energy Fields) helping the area to return to its natural state of balance. By keeping the area in a healthy state you minimize the potential for injuries and imbalances. 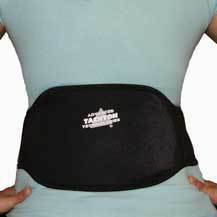 If an imbalance has already occurred, the Tachyonized Sports Wrap will help facilitate its return to balance. You should wear the Sports Wraps as much as possible, 24 hours a day, until the symptoms of imbalance have cleared. 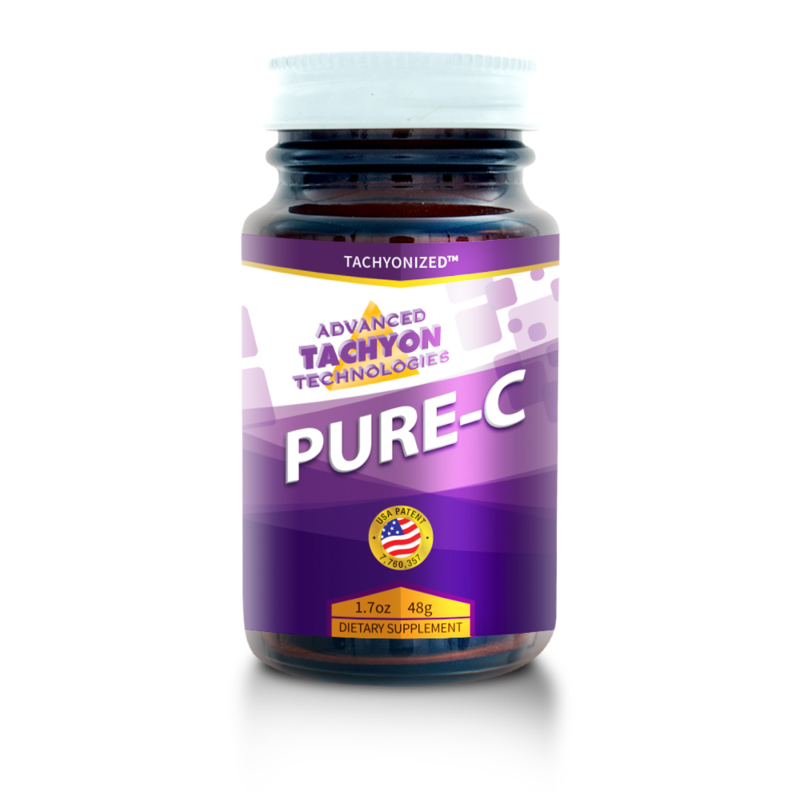 If your symptoms recur simply reapply until the symptoms have cleared. Sometimes it takes a while for the tissues to completely restructure allowing you to be symptom free. 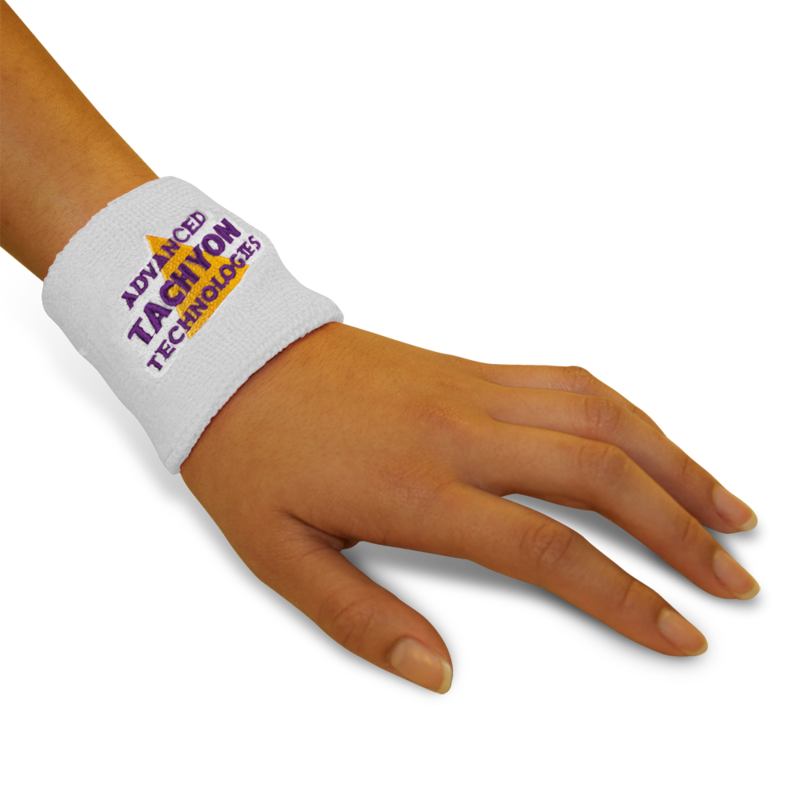 Use the Tachyonized Sports Wrap for sore, tired muscles, sprains, support or anywhere you want to direct Tachyon Energy. They are also a great preventative measure for repetitive motion activities and sports. 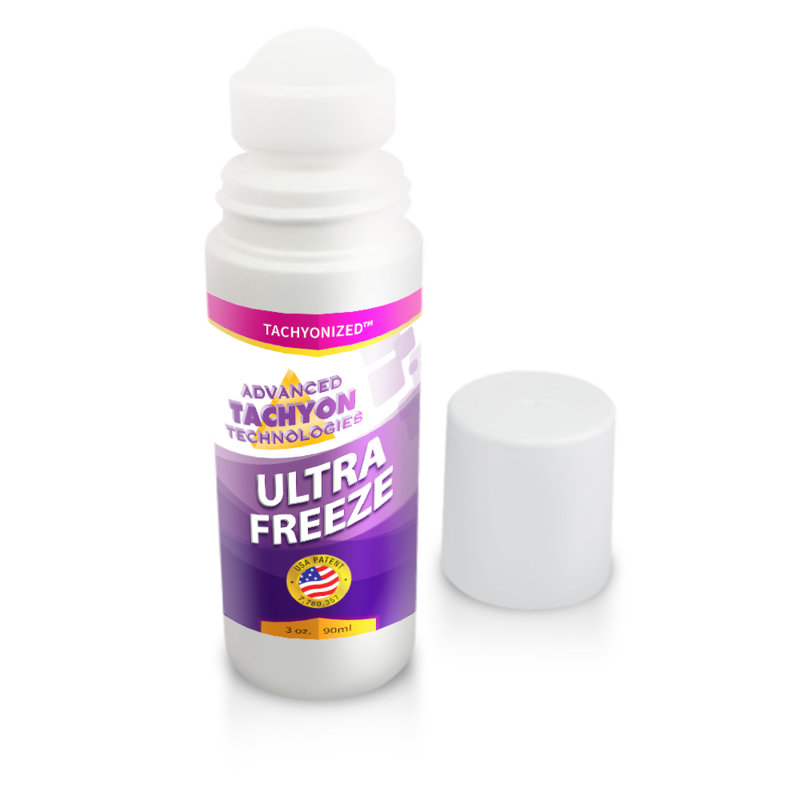 Professional athletes also love to use them, both to prevent injury and to facilitate healing in case an injury has occurred. Tachyonized Sports Wraps have also been valuable in the horse training industry as a preventative against injury and for quick relief of painful joints and injuries. 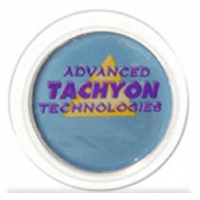 The Tachyonized Sports Wraps are most helpful when used in combination with Tachyonized Energy Cells, Micro-Disks, Panther Jui ce and/or Ultra-Freeze.